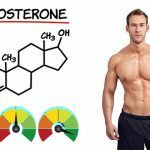 How long should I take a testosterone booster for? When I realized that I was hitting plateaus in the gym and I wasn’t getting the muscle building results I wanted I knew it was most likely to do with my testosterone levels. That led me to researching for solutions and ultimately taking a testosterone booster. 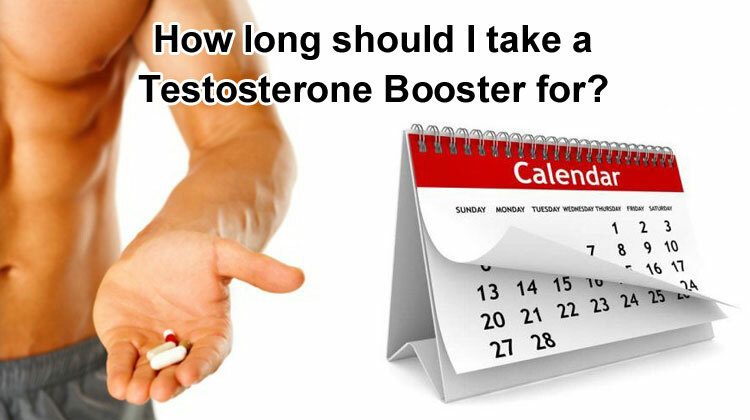 Of course, I then needed to know how long should I take a testosterone booster for? The answer is actually fairly simple. For as long as you want; providing it is still boosting your T levels. This means higher energy levels, building/maintaining muscle and giving you that all important boost in the bedroom with no side effects. Many people start taking testosterone booster and then quit too early because it doesn’t appear to be having any effect. Remember you only notice small differences in energy, strength and libido for the first few days and weeks but this is normal. Your body is a high complex organism. It needs time to respond to the additional stimulus it is being given before it starts to produce more testosterone. So this boost in T production can take a minimum of 14 days if you are already very active but in most cases it take 2 months for you to feel the full benefits. That means to really get the maximum benefit of a testosterone booster you should commit to taking it for at least 3 months. 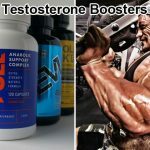 If you’re not seeing these positive changes after 2 months then the testosterone booster supplement you are taking is not as good as it should be. You may have been told that you should cycle your T booster. This is a common misconception and comes from steroid usage. In the past steroids was a common approach to increasing muscle strength. Steroids contain artificial testosterone. This is not exactly the same as the testosterone that your body produces. Because it is not identical and the high quantities involved a number of undesirable side effects are possible; including shrinking balls and an increased risk of heart problems. To help reduce the risk associated with these potent drugs, steroid users cycle their usage. They generally have 2 months of use followed by a month break. 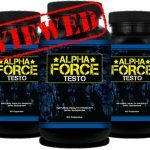 However a testosterone booster simply introduces natural ingredients into your body that encourages and supports your body’s natural ability to produce more testosterone to higher optimal levels. The increase in testosterone is natural, not synthetic. You are simply maximizing the natural process taking place in your body. 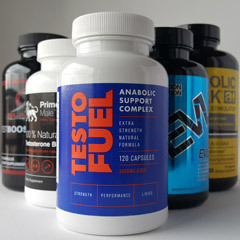 As such there is no need to cycle with a natural testosterone booster. In fact this will not be beneficial long-term as your testosterone production will drop in between cycles. 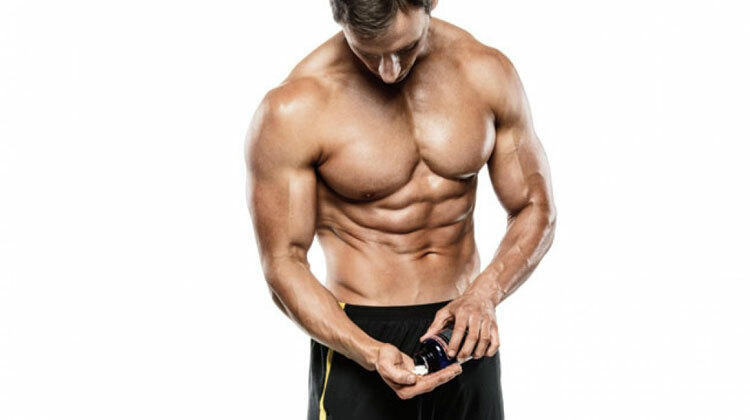 It is important to note that not all testosterone boosters are created equal. The regulations surrounding testosterone boosters focus on making sure safe products are used; not on how effective the booster actually is. That’s why it’s important you read the reviews and choose one that focuses on providing you with proven testosterone boosting ingredients such as Zinc, Magnesium, Vitamin D3 and D-Aspartic Acid. Check out the best testosterone boosters for more information. 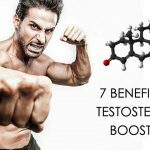 So while it may take a couple of months to see the full benefits there is no reason to stop taking a natural testosterone booster. 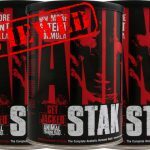 It works with your body’s natural production systems to produce higher levels of testosterone within normal healthy ranges. 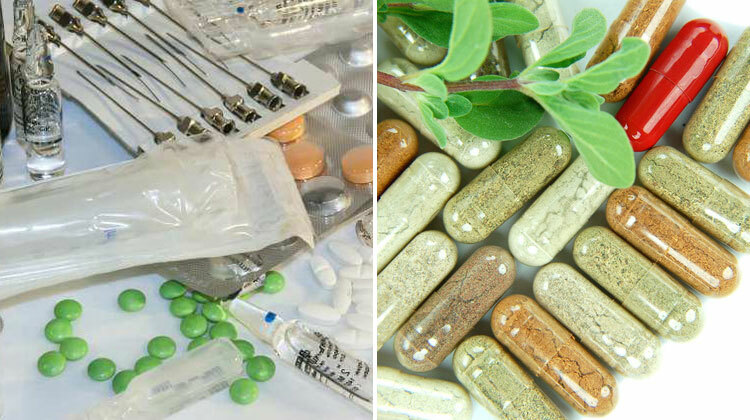 If you start to experience any side effects or you don’t feel any benefit after 3 months then certainly it is time to stop. 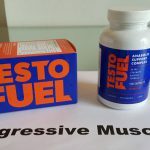 Will I Pass a Drugs Test After Taking a Testosterone Booster?